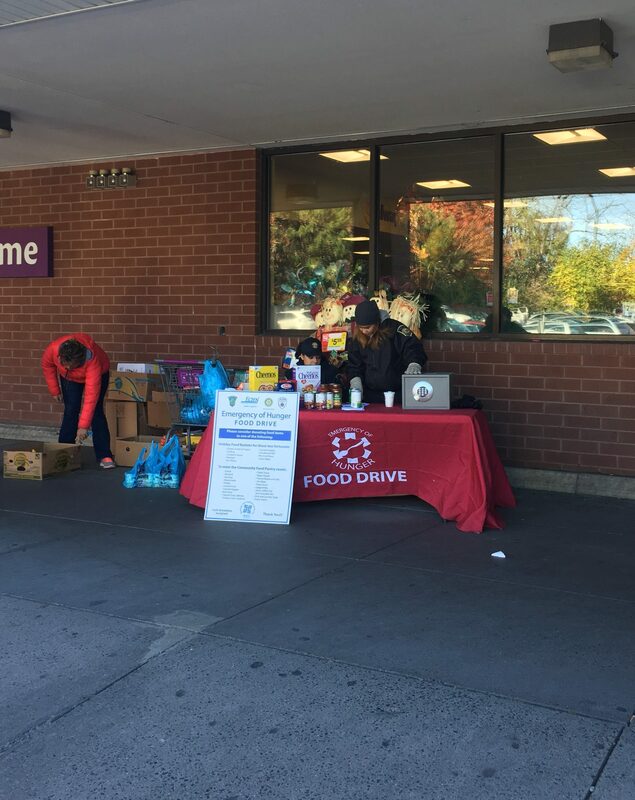 South Windsor – In an effort to attract holiday shoppers and boost spirits during the “Emergency of Hunger” Food Drive this past weekend, participants created a Mannequin Challenge Video. ASM employees, along with members of the South Windsor Rotary Club, Fire Department, and Police Department improvised and filmed the video while collecting goods. The video has been viewed over 32,000 times on South Windsor PD’s Facebook page alone! MANCHESTER – On Wednesday, November 16, 2016, The Ambulance Service of Manchester appeared in the JI for it’s efforts during the “Emergency of Hunger” Food Drive. The kind words by Beth Stafford, the Executive Director of the Manchester Area Conference of Churches, can be found below. The article, by Joseph T. O’Leary, details the annual food drive and it’s impact on the community. This food drive grows every year, Stafford said, and ASM, which spearheads its efforts, hopes to see it spread. Stafford particularly thanked ASM, which has continued the program despite changes in leadership. 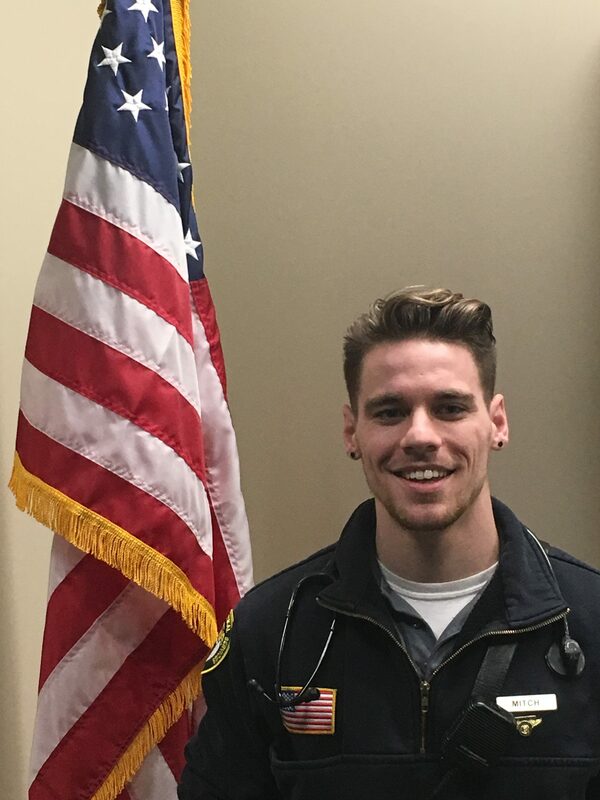 Hartford – Aetna Paramedic and Preceptor Mitch Karr has recently joined a prestigious group of critical care providers by obtaining his Flight Paramedic Certification (FP-C). According to The International Board of Specialty Certification (IBSC), “The FP-C certification targets competency at the mastery level of paramedic practice.” This accomplishment required over 6 months of self-study, and the successful completion of a grueling exam. While working full time, Mitch took it upon himself to develop the knowledge base necessary to achieve his goal. Paramedic Sam Dybdahl shares this distinction as well. Their desire to continually progress as providers demonstrates the commitment our employees have to patient care. 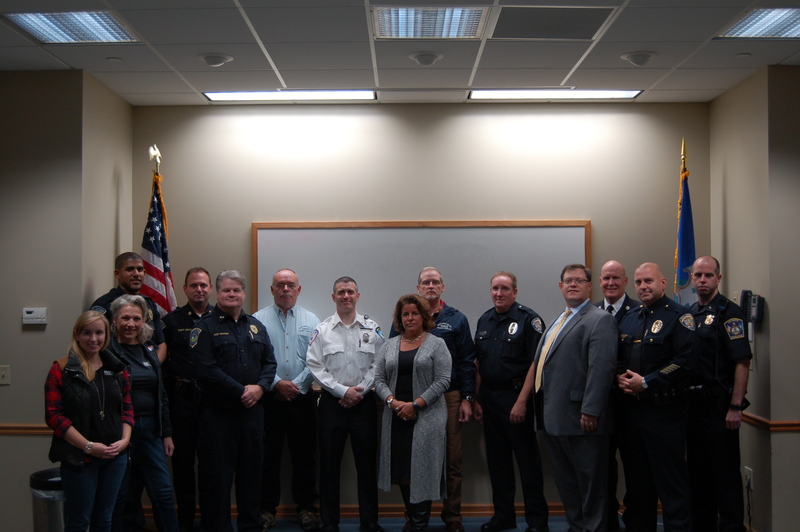 Emergency response agency and food pantry representatives gathered Wednesday at The Ambulance Service of Manchester to kick off the Emergency of Hunger Food Drive. MANCHESTER – A regional food drive that benefits area pantries and homeless shelters is set to begin Saturday. This will be the eighth year of the Emergency of Hunger drive, which has collected and distributed food and other donations in Manchester, Vernon, South Windsor and Windsor. Organizers and volunteers include firefighters, police officers, ambulance personnel, hospital staff and Rotary Club members from the area. To date, the team has collected 210,000 food and personal care items, 6,000 turkeys and hams and about $143,000 in cash, checks and gift cards, organizer Sean Norton of Ambulance Service of Manchester said. 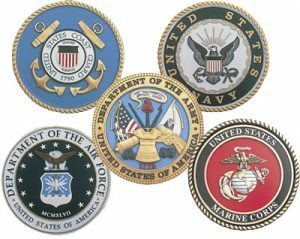 Manchester – 286 Broad Street., November 12, 13, 19 and 20 from 9 a.m. to 5 p.m.
Rockville – 50 Windsorville Road., November 12, 13 from 9 a.m. to 4 p.m.
Vernon – 10 Pitkin Road., November 12, 13 from 9 a.m. to 4 p.m.
South Windsor – 1739 Ellington Road., November 19, 20 from 9 a.m. to 5:30 p.m.
Windsor – 1095 Kennedy Road., November 12, 13 from 9 a.m. to 4 p.m.
MANCHESTER – In late September Ambulance Service of Manchester received a letter of praise for EMT Jonathan Bush and EMT Chauntelle Masslon from the mother of a patient that they transported from a facility to Brainard Airport. 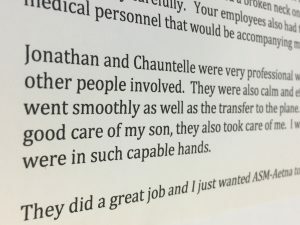 “I am writing to commend two of your employees – Jonathan Bush and Chauntelle Masslon who, on [a date in September], transferred my son from [a facility in Hartford] to Brainard Airport for a flight to [a facility in New Jersey]. My son suffered a [neck injury] on [a date in September] and had to be handled very carefully. 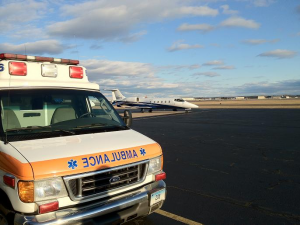 Your employees also had to work side by side with the medical personnel that would be accompanying my son on the plane. 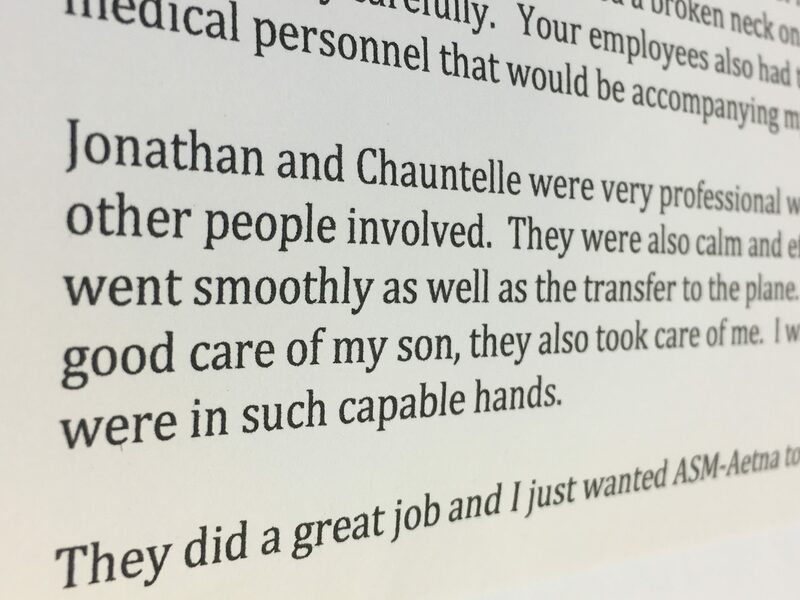 Jonathan and Chauntelle were very professional while dealing with my son and the other people involved. They were so calm and efficient. The drive to the airport went smoothly as well as the transfer to the plane. Not only did they tak good care of my son, they also took care of me. I was grateful to that my son and I were in such capable hands. SOUTH WINDSOR – On October 10th, Foster Family Farm hosted a Public Safety Day honoring 1st Responders. 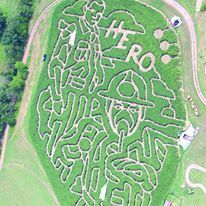 As shown in the picture to the left, the maze was cut to portray Police, Fire and EMS. Crew members from ASM, along with representatives from South Windsor Fire and Police Departments were on hand to showcase their respective rolls in emergency response.